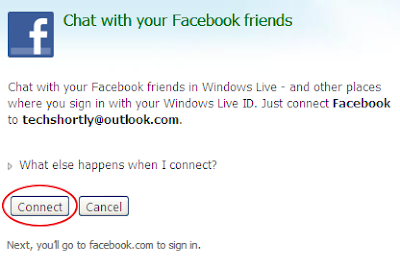 Outlook.com is a free web mail service recently launched by Microsoft to replace hotmail service. 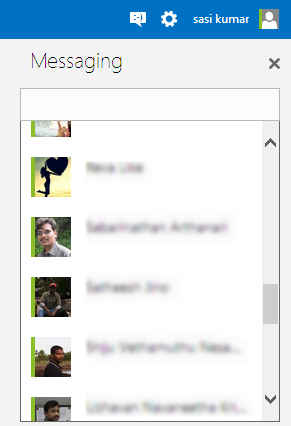 The new outlook.com service having many features including chat with your facebook friends option. 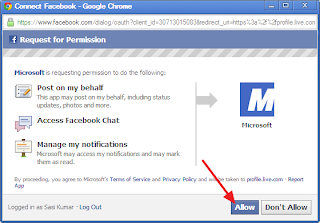 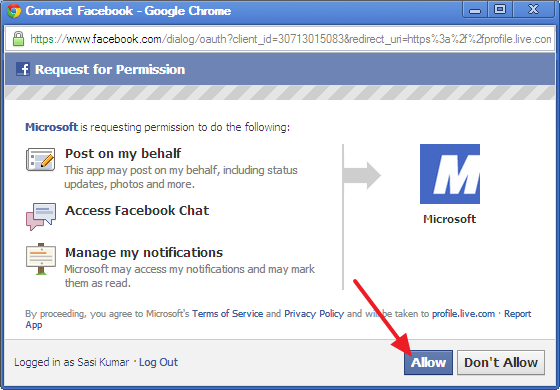 yes you can chat with your facebook friends from outlook.com without install any third party plug-in and apps. 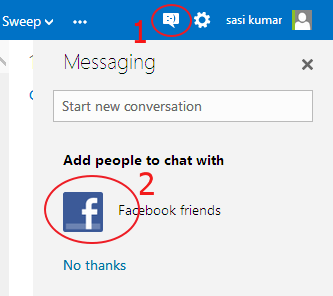 First login to your outlook.com account then click the smiley icon on top of your outlook.com home page. Then click the chat icon now it shows your facebook friends who is currently in online. Now you can chat with your facebook friends from outlook.com.